Rose & Smith at Tauherenikau is a boutique venue offering exceptional service, cuisine and scenery. 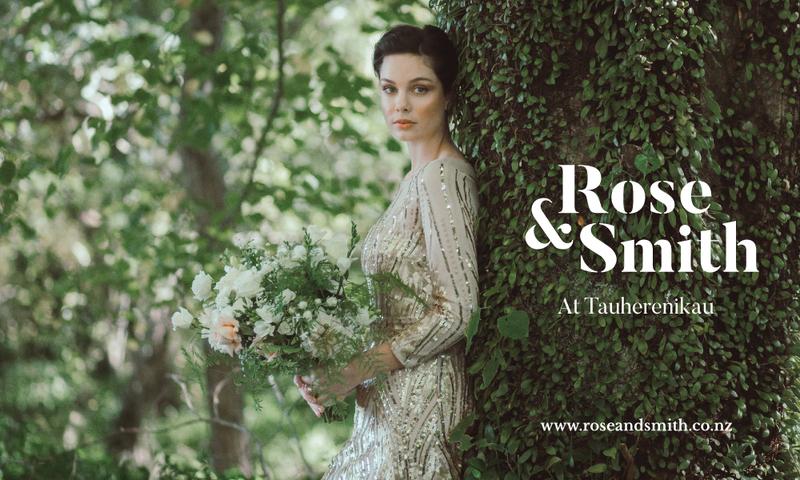 Nestled in the heart of the beautiful Tauherenikau Racecourse, Rose & Smith sits amongst lush native foliage and English trees; radiating vintage charm and captivating its visitors with timeless elegance. From the moment you arrive, prepare to be dazzled by the beauty and peaceful tranquillity of Rose & Smith’s location. Get ready to embark on an unforgettable trip down memory lane with the style and grace of early racecourse glamour. Rose & Smith at Tauherenikau is only an hour from central Wellington, making this a truly accessible getaway destination. Rose & Smith offers couples a truly magical location, creating an unforgettable day within a luxurious, serene and romantic setting. At Rose & Smith you will be working with Paula Bevege, one of New Zealand’s most experienced wedding planners.